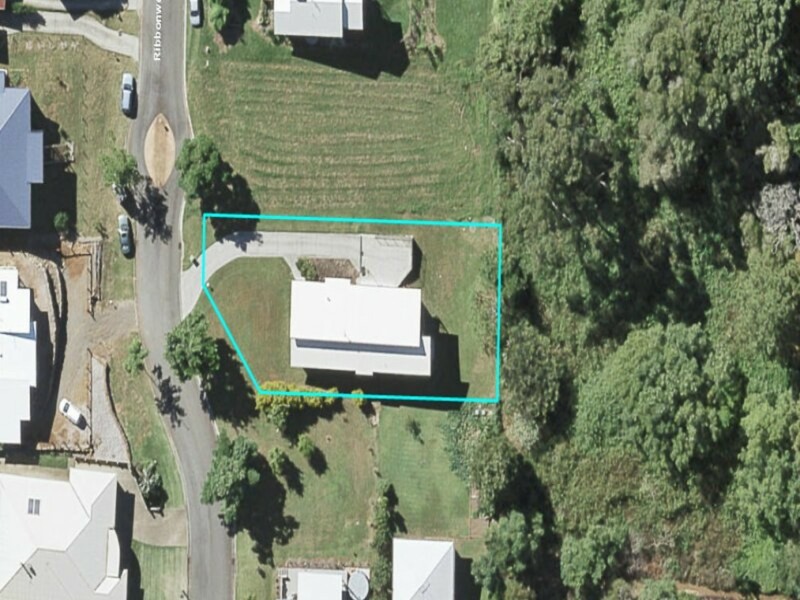 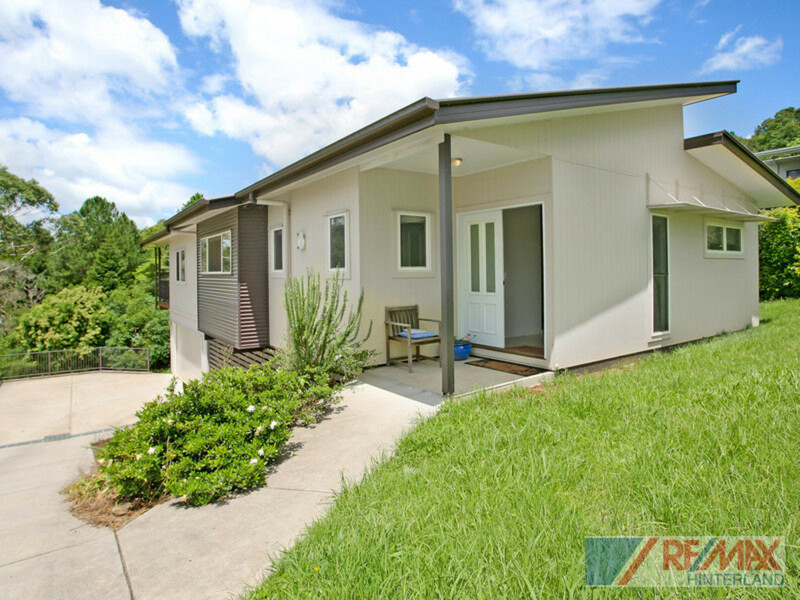 Location is key for this contemporary, easy living home! 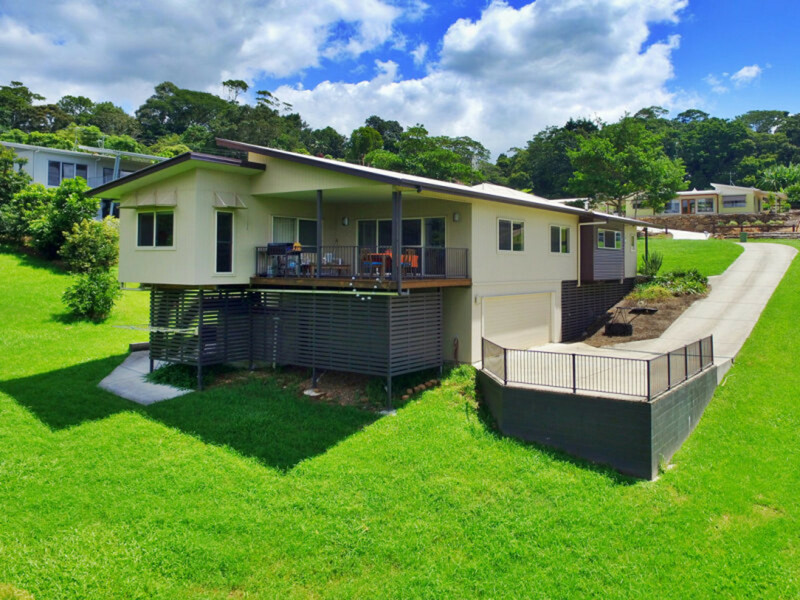 Just a short stroll along a picturesque boardwalk and you will be enjoying a great cup of your favourite blend in one of Maleny’s coffee shops! 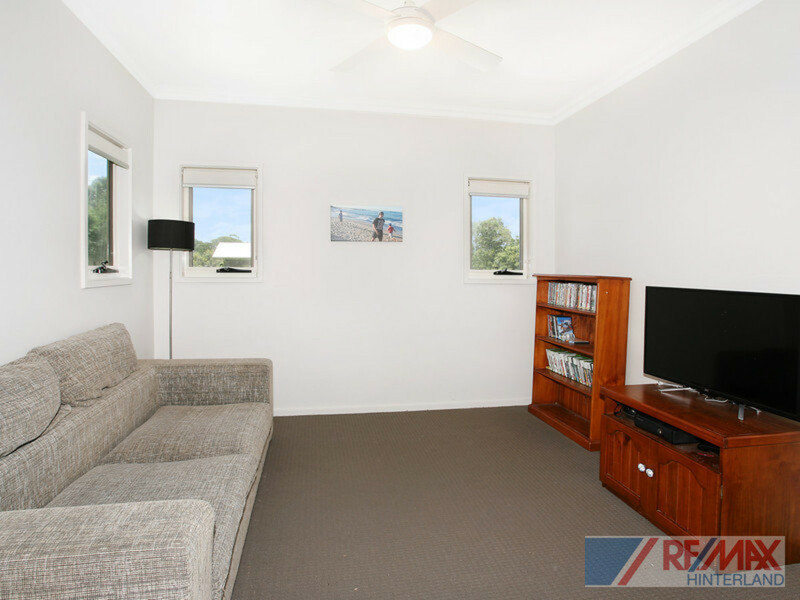 With an elevated open plan design taking advantage of the breezes from the north, there is ample space here with 4 bedrooms, a media room and the bonus of a workshop / large storage space downstairs. 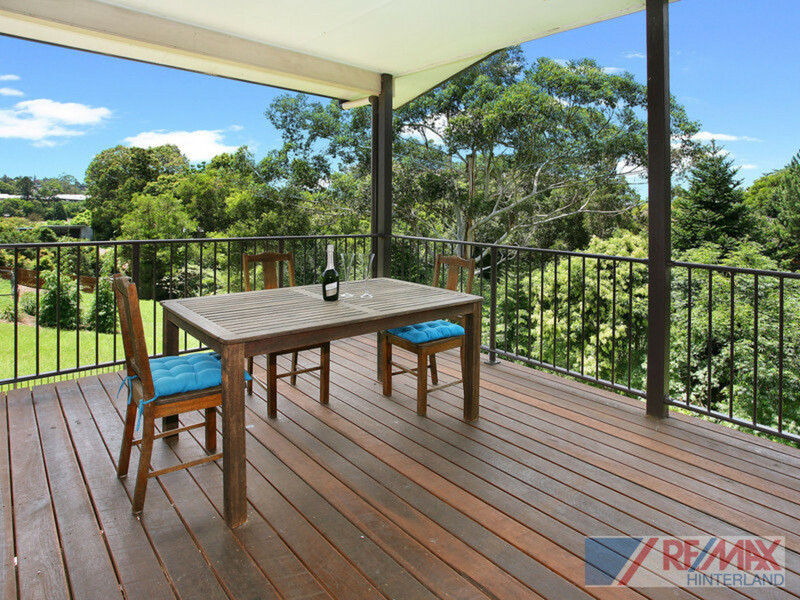 The light and airy living space flows onto the private deck to the rear, a great barbecue area for family, friends and guests. 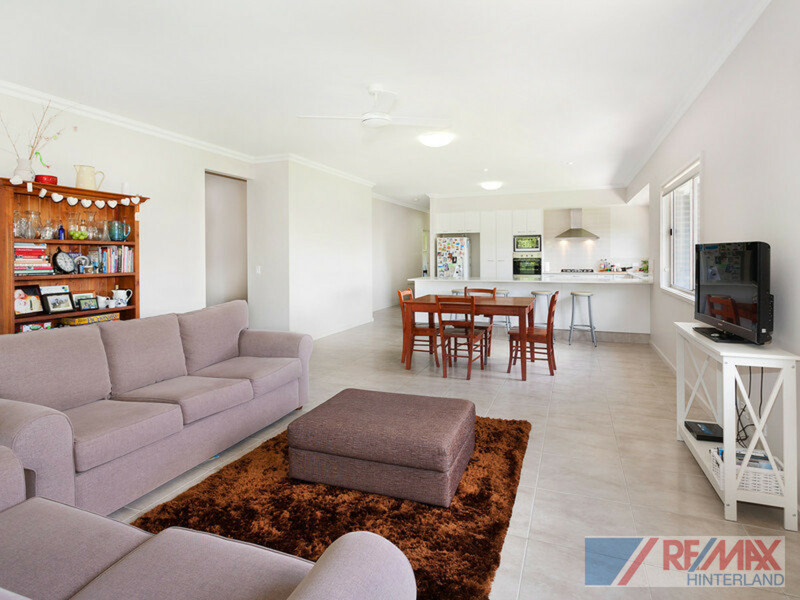 Built by highly regarded local builders Ed Lawley Constructions, this home offers spacious low maintenance living in a quiet cul-de-sac close to town. 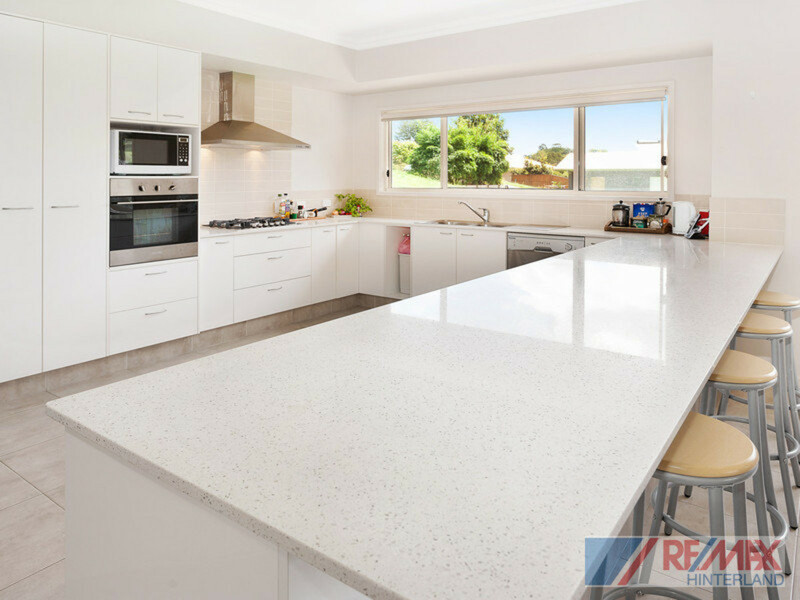 * Quality kitchen with caesar stone tops, gas stove and endless bench space! 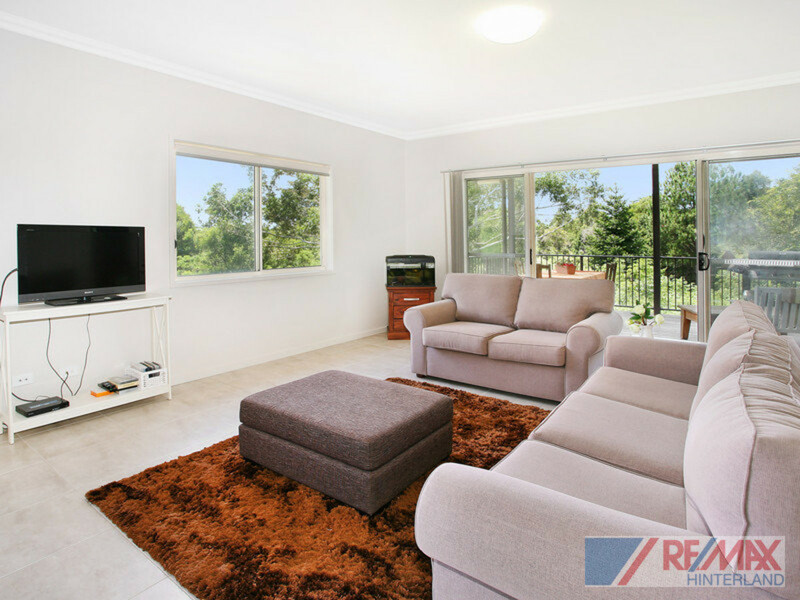 This is the perfect position, close to town with a contemporary home designed with all the right considerations in mind – Light, airy, spacious and infinitely liveable! 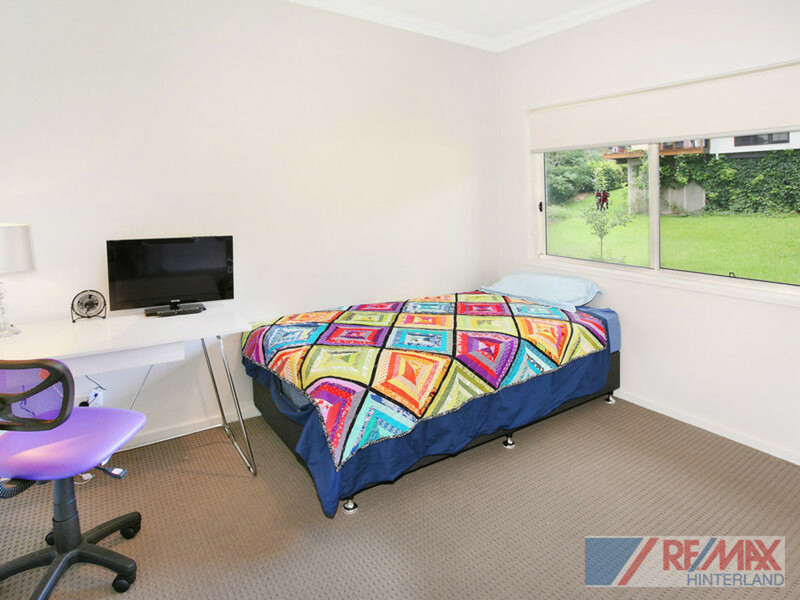 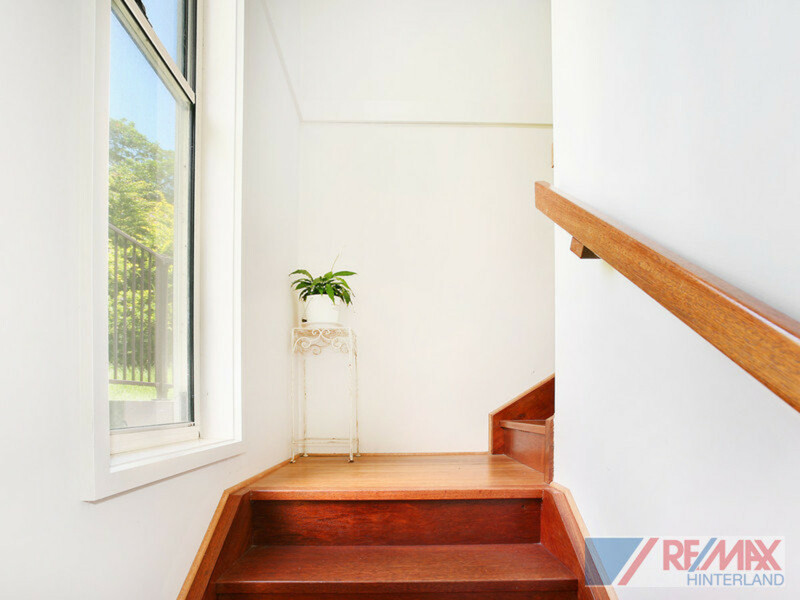 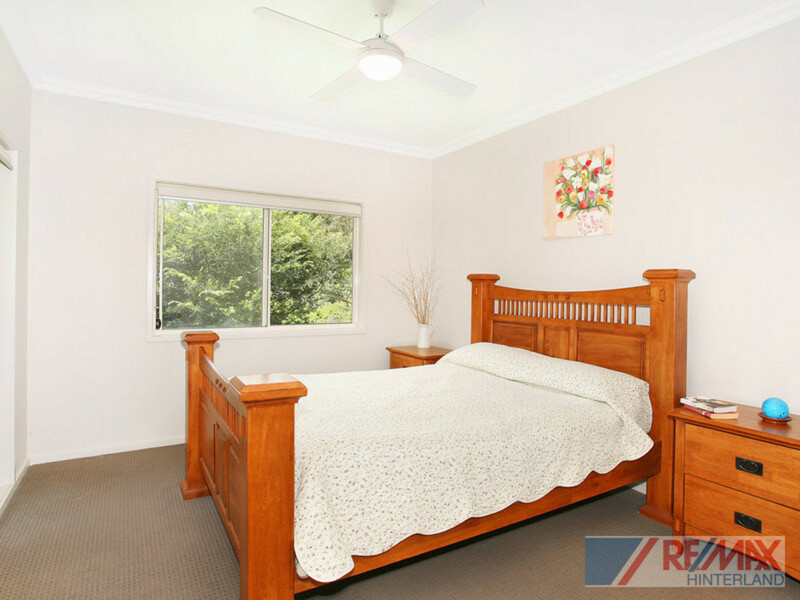 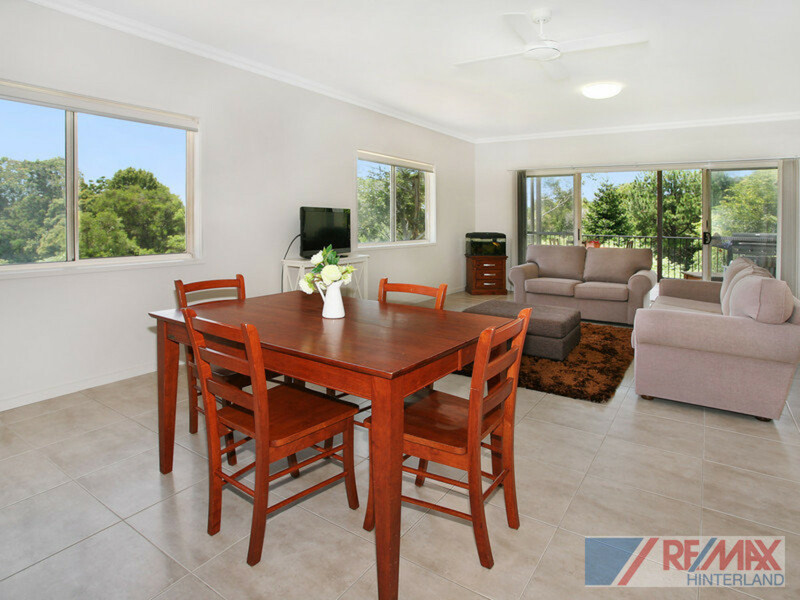 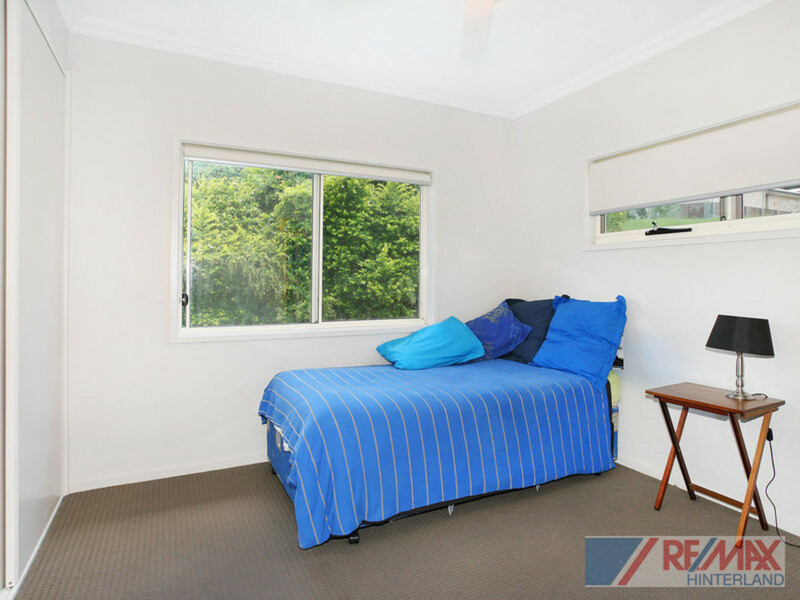 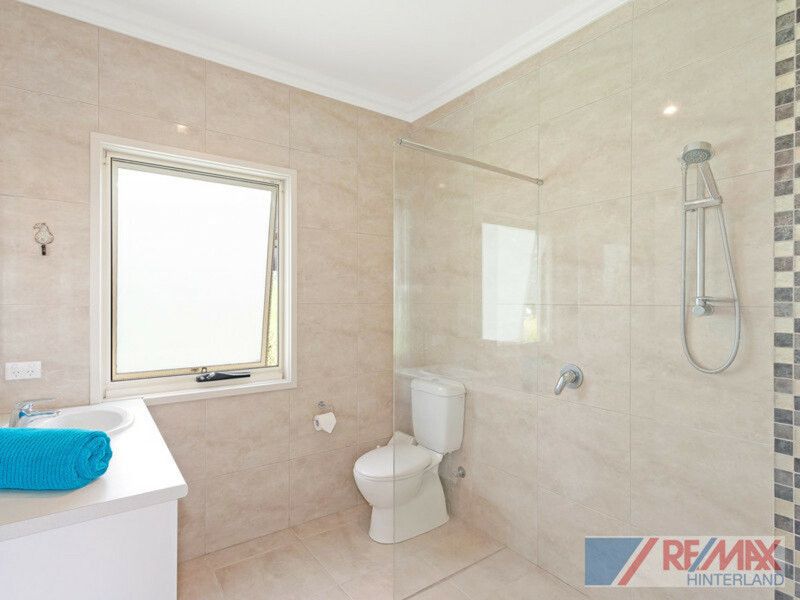 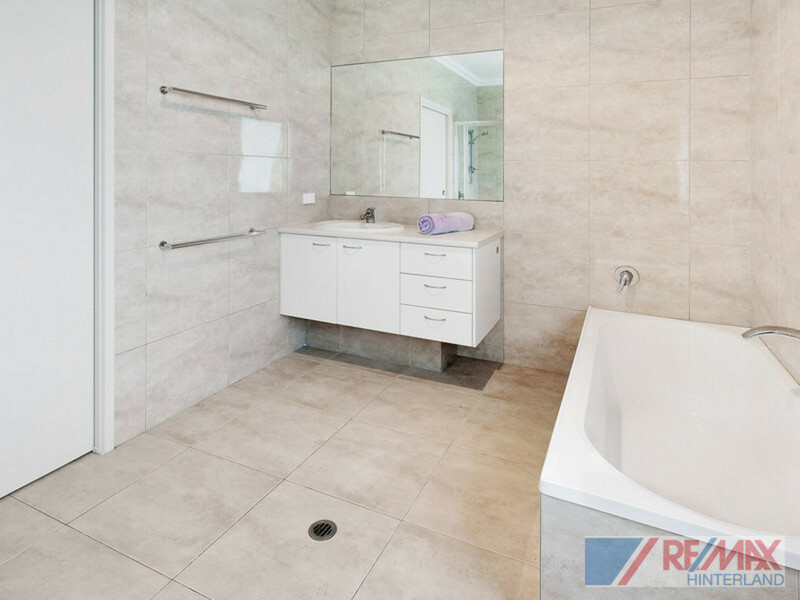 Contact RE/MAX Hinterland ASAP to organise your inspection.